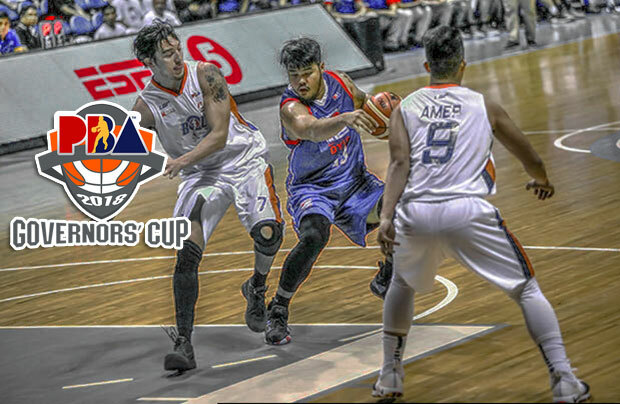 The Meralco Bolts is scheduled for a head-to-head game against the Columbian Dyip at 4:30 P.M. on August 17, 2018 live from the Ynares Center-Antipolo. The 2018 PBA Governors’ Cup will officially opens up today and the Bolts will immediately have its chance to to redeem themselves in this season-ending tourney while the Dyip will have fresh start with a new head coach. The 2016 and 2017 PBA Governors’ Cup Best Import is back and it’ll be his third attempt to bag the third conference trophy. Allen Durham will continue to be the Meralco Bolts import this conference and coach Norman Black is looking forward to have a good start as they start their campaign. “We are looking to get off to a good start this conference but we recognize that Columbian has the same goal and we know their import is a good player,” said Black. Last Commissioner’s Cup, the Bolts finished fourth after the elimination round having a win-loss record of 7-4. However, they got swept in the Quarterfinals round by Barangay Ginebra San Miguel in their best-of-three series. For the Columbian Dyip, they will be parading a newbie import and his name is Akeem Wright. Apart from that, the Dyip will also have a new head coach and that is former Alaska Milkmen guard Johnedel Cardel. Cardel might continue to deploy the run-and-gun type of tempo offensive startegy which former Dyip head coach Ricky Dandan has started. Columbian improved a lot during the second conference but it was their inconsistency keep them on qualifying for the playoffs. Coach Norman Black recognized the potential of their today’s opponent and have a strategy how to beat them. “Our goals are to continue to play solid defense while speeding up our pace offensively so that we can increase our points total,” said Black.